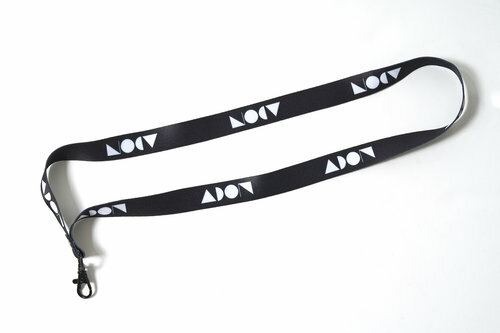 ADON Collection - from the gym to the street ! ADON is proud to present a sports collection for the gym and everyday life. Designed and made in NY by Roy Fire and Tal Peer. Inspired by the New Yorker guy who takes care of his body, going to the gym, eating right, living a healthy lifestyle and also loves to look fashionable while doing it. The New Yorker needs to feel comfortable and have the option to go from the gym to have drinks with his friends - that's why we created the ADDON collection. Wanna Be A Baller ?